Beyond Trails: Atacama follows the ambitious human-powered adventure of Lorraine Blancher and Robin Munshaw as they embark on a multi-day bikepacking expedition through unmapped trails and canyons in the Atacama Desert in Northern Chile. 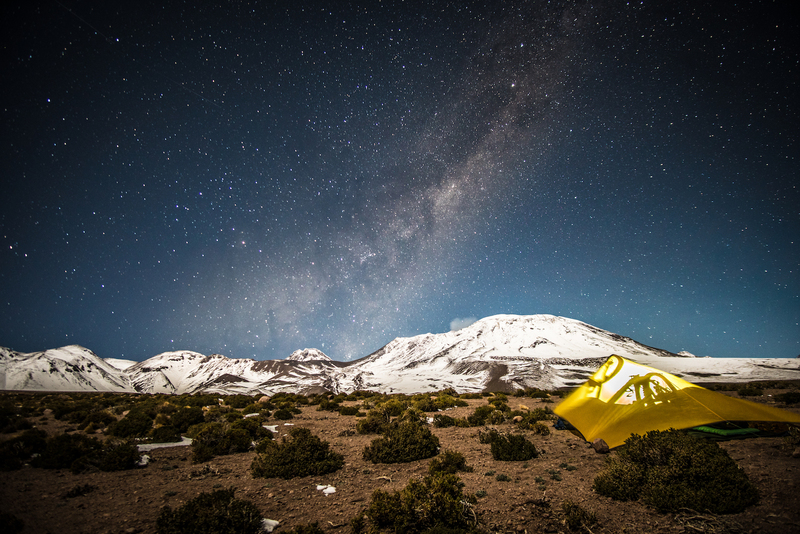 The Atacama Desert, known to be the driest non-polar region on earth, is a barren and inhospitable place. As mountain bike explorers, the endless kilometers of natural ridgelines scattered with unmapped wild trails and historic salt trade routes created by earlier civilizations offered adventure and challenge beyond the confinement of traditional mountain bike trail networks. Every new trail you travel on or off the beaten path brings uncertainty. Riding bikes in a place like this forces you to pay attention to the terrain, listen closely to suggestions on how to move through it. Instead of success and failure you became to think in terms of adaptation and forward motion. 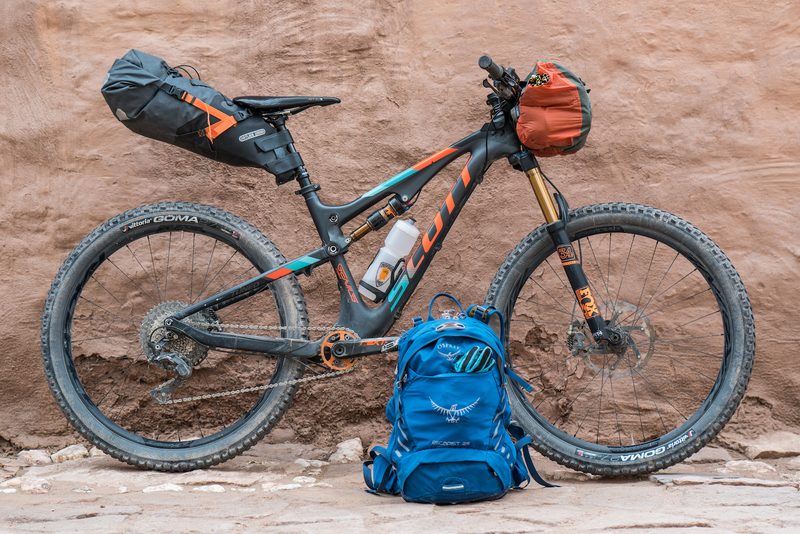 We’re fans and travel with Osprey packs; of interest too, are the Scotts Blancher and Munshaw are riding. I rode Scott’s Genius a couple seasons ago in Deer Valley.